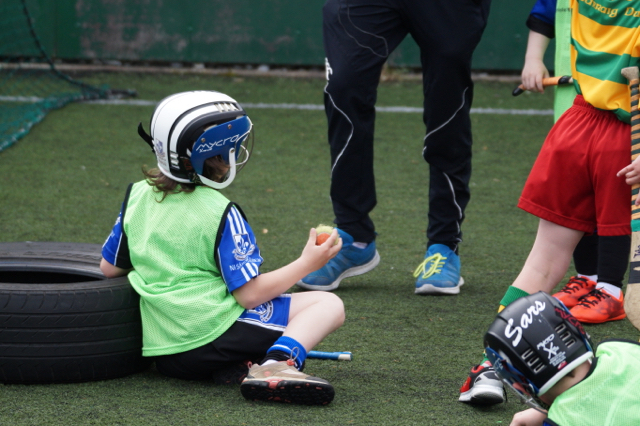 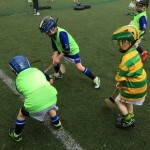 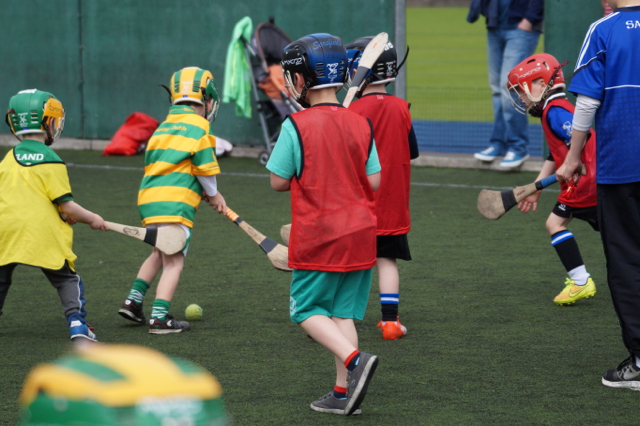 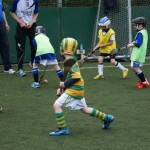 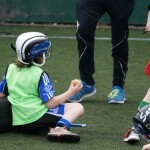 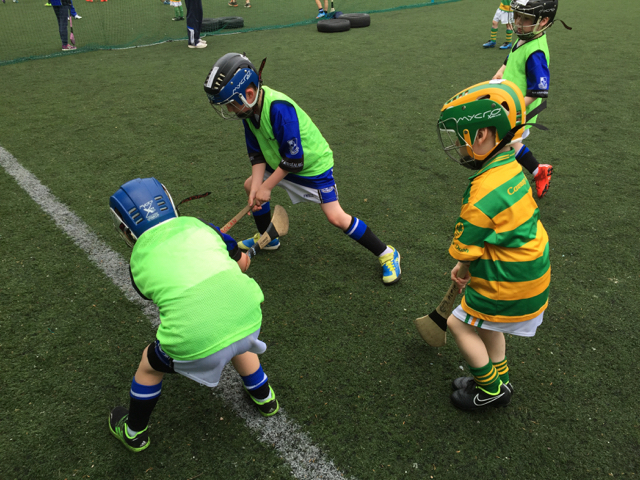 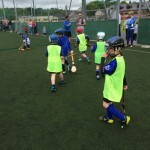 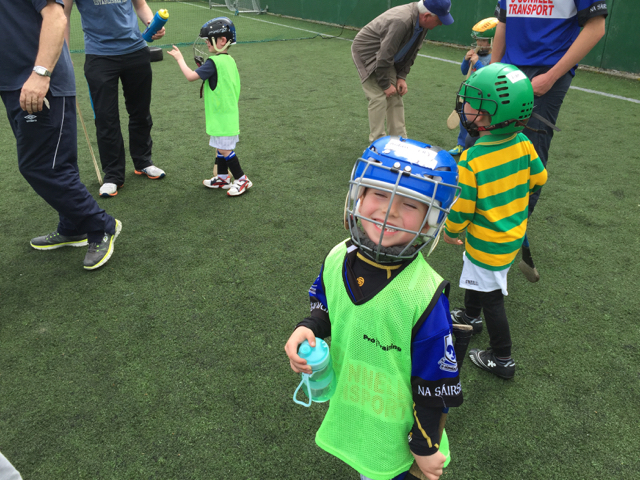 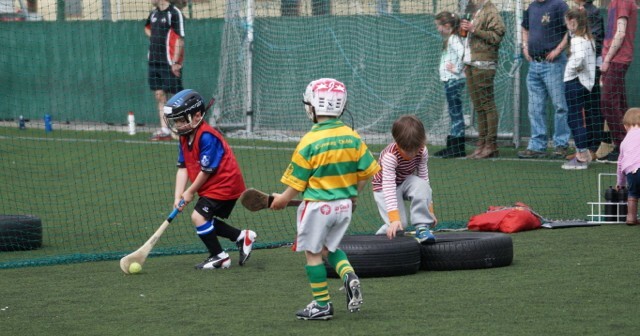 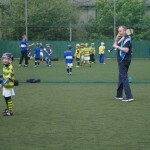 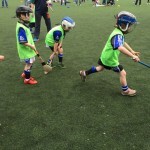 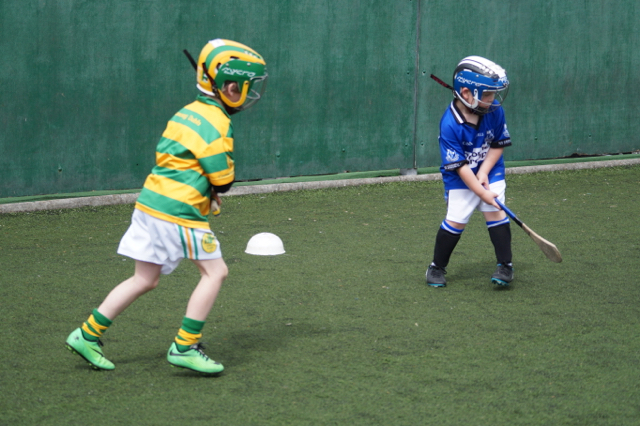 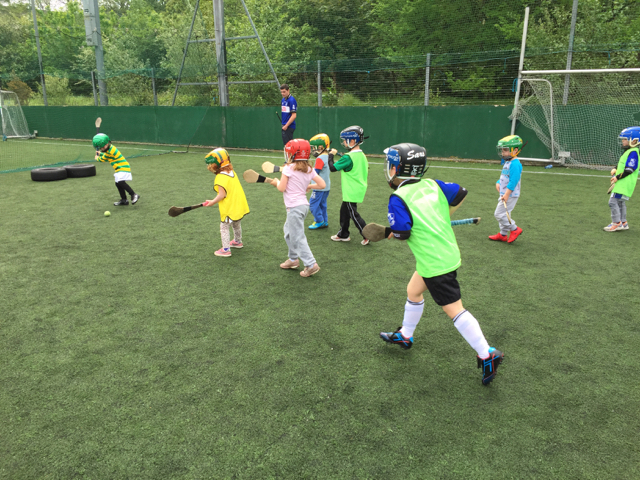 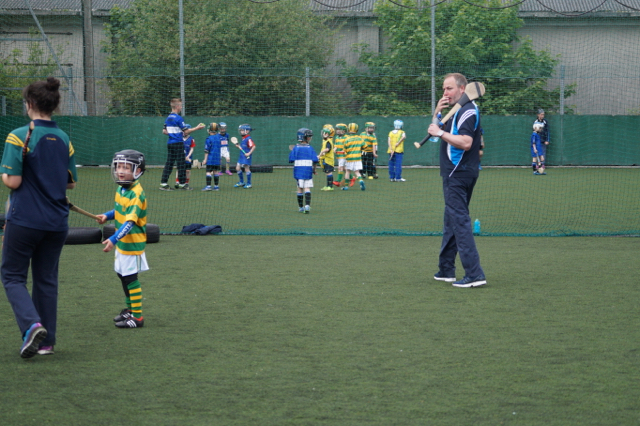 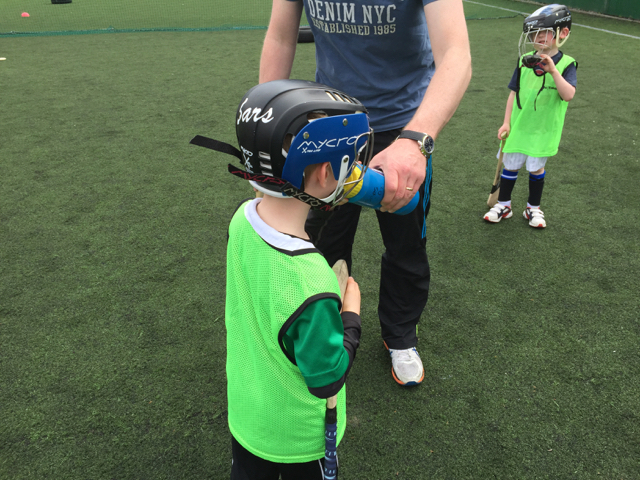 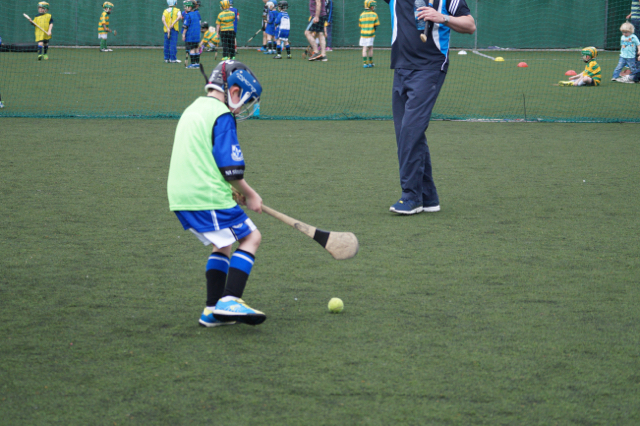 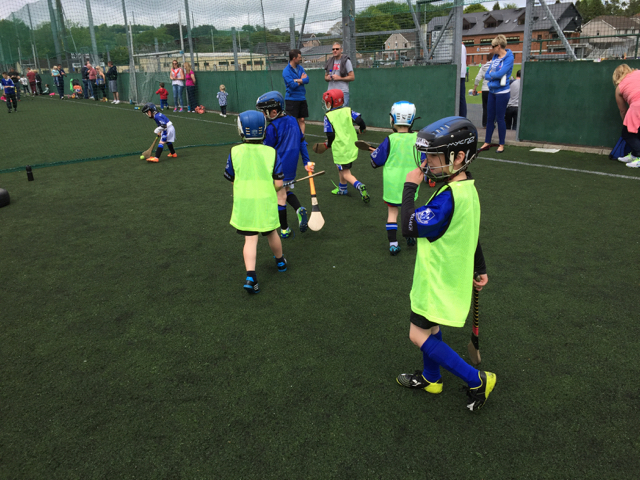 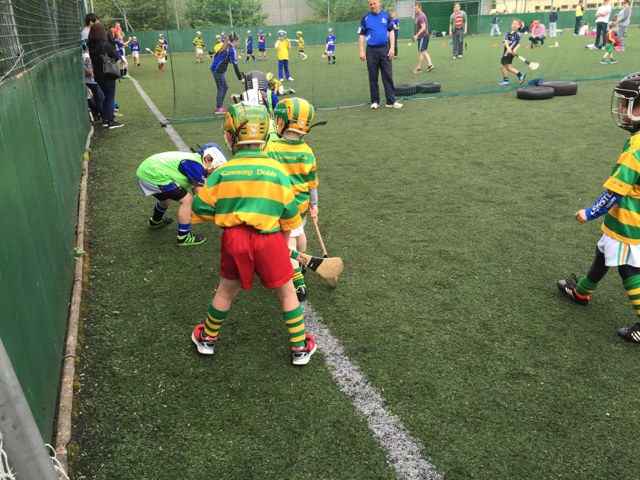 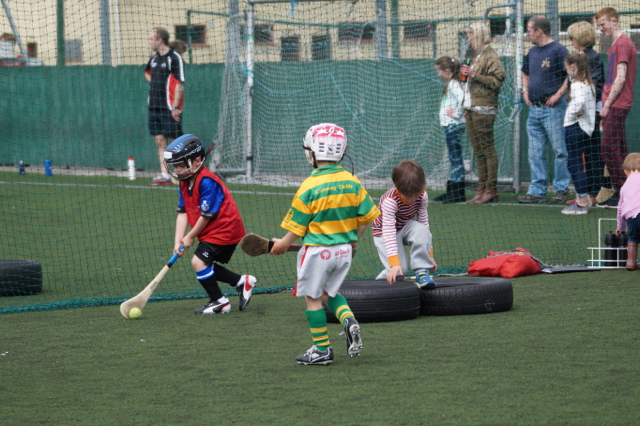 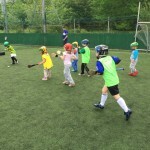 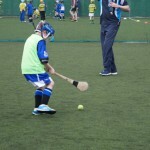 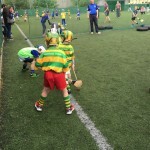 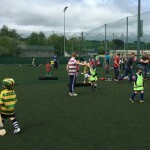 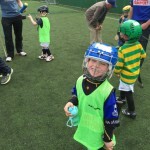 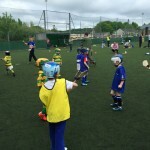 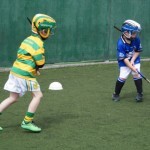 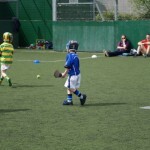 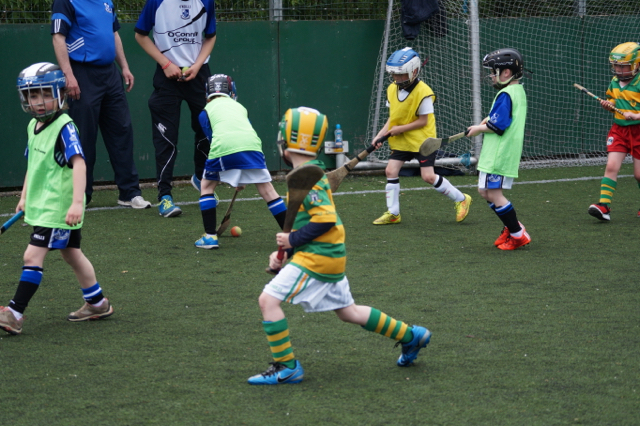 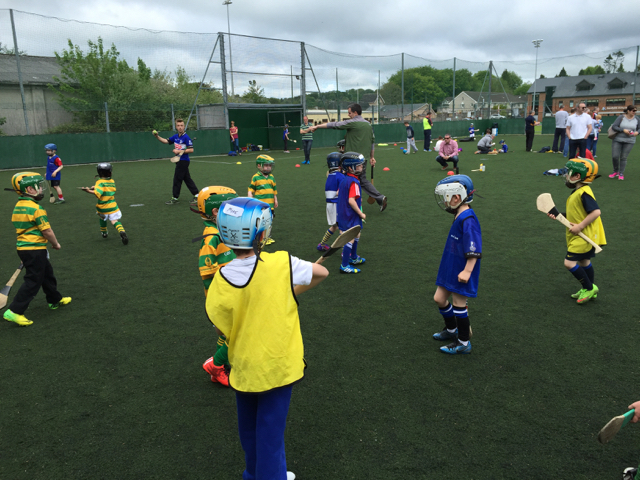 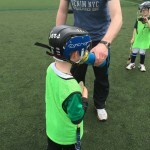 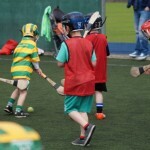 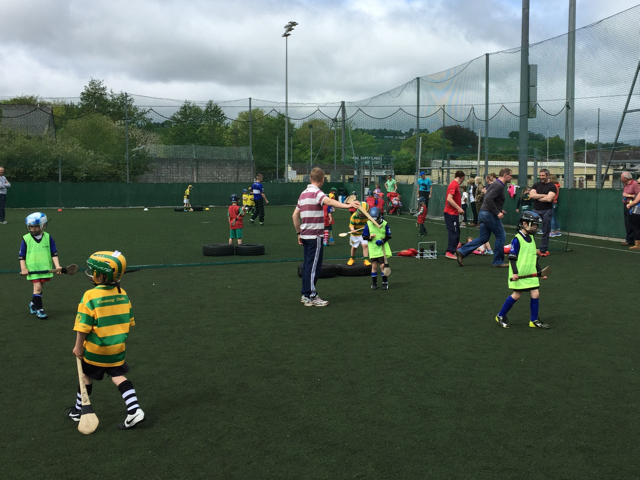 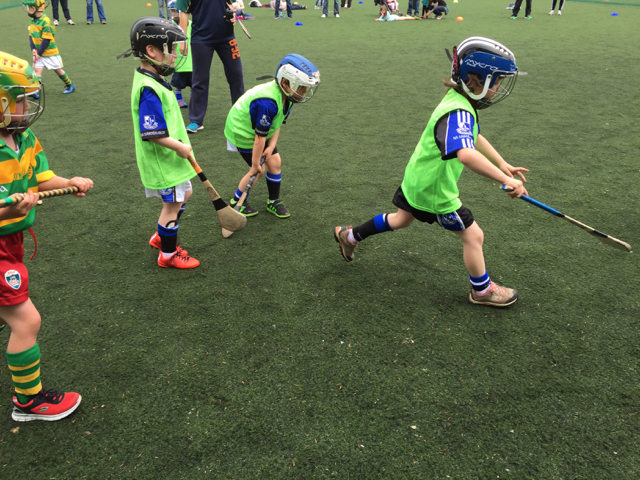 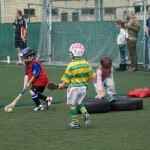 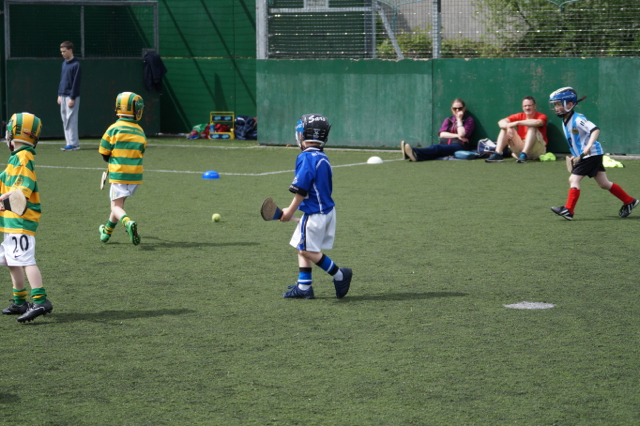 The Sars U6’s played their first ever match against the Rockies on Sat 23rd May. 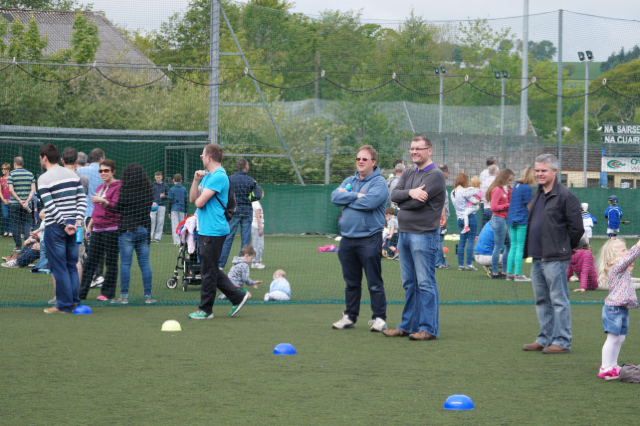 It was a great occasion – thanks to the Rockies, Sars Coaches and parents for making it so enjoyable. 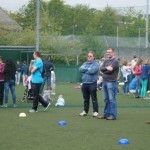 Click here to see some photo’s.